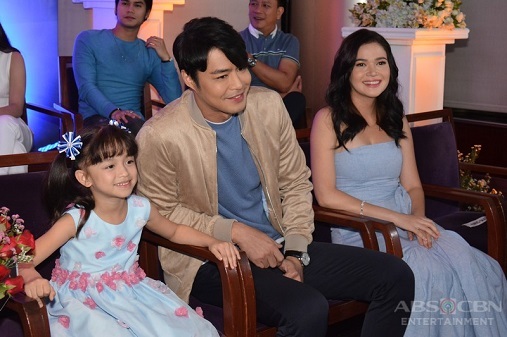 The ABS-CBN series “My Dear Heart” has been captivating viewers across all ages, both in and outside of the Philippines with its lessons about love, family, and acceptance. As the series ends this week with its finale airing outside the Philippines via TFC this week, viewers keenly await the fate of Heart portrayed by Nayomi “Heart” Ramos. In a much-anticipated confrontation scene, Doc Margaret (Coney Reyes) conveyed an important lesson for viewers when she told Doc Albertus (Robert Arevalo) that no amount of fortune or success can match the value of family. Margaret showed the viewers that she can change from being a woman who can be cold-hearted, into someone whose love for family becomes stronger and lets her become more accepting of her mistakes. 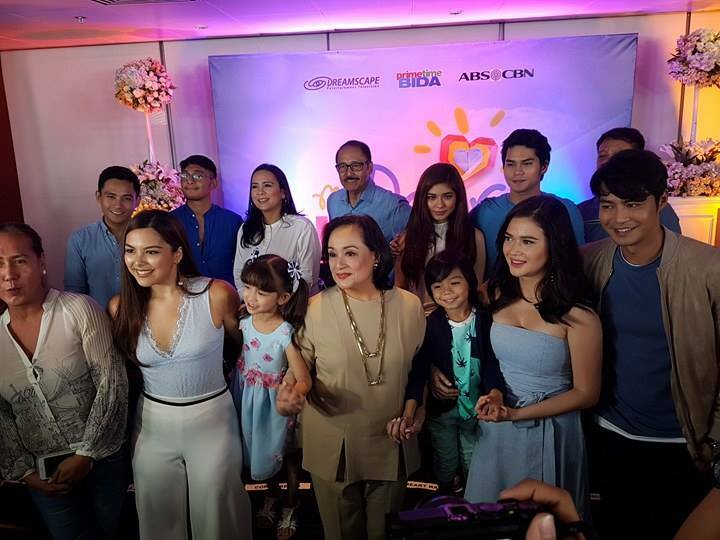 Aside from Margaret, Heart has also set a good example especially for the young audiences. With a heart full of love, she serves as a source of strength for her family; continues to be an instrument in changing people’s lives; and proves that love always prevails over hatred. Life’s struggles also do not hinder Jude (Zanjoe Marudo) and Clara (Bela Padilla) from fighting for their child. They continue to serve as inspiration for audiences as they remain strong amidst all the challenges they have to face, and grateful for all the blessings they have been receiving. On the other hand, from being stone-cold like her mother was, Gia (Ria Atayde) eventually showed what she truly is --- a caring and loving woman, determined to save her daughter’s life from danger. The inspiring story of the show made it a consistent top-rater, recording an all-time high national TV rating of 32.6% according to data from Kantar Media Television Audience Measurement (TAM), a local viewership measurement company. It is also one of the most-viewed shows on TFC online (www.TFC.tv). The show is also a hit among netizens, as it consistently trends on Twitter and garners thousands of praises and tweets. As it airs its final episode, “My Dear Heart” still has a lot of explosive surprises which viewers should not miss. During its last week, even after Francis (Eric Quizon) went to jail for poisoning Heart, his father Albertus (Robert Arevalo) continues their mission and does everything to bring Margaret down and destroy her reputation. But Jude, Clara, Margaret, and Gia will remain strong to protect Heart and give all the love she needs for her recovery. For its final episode, viewers are keen to find out if Heart will still be able to survive her illness, and how her condition will forever change the lives of the people around her. Don’t miss the final episode of the series that will remind viewers how to hope freely and love unconditionally, “My Dear Heart”, airing outside the Philippines via TFC. Meantime, its final episode will stream simulcast its ABS-CBN airing on June 16, (Manila time) via TFC online (www.TFC.tv) in key countries worldwide. Catch-up episodes are available via TFC online (www.TFC.tv) and TFC internet protocol television (IPTV) also in key countries worldwide. if you are a true pinoy drama lover.